Formed by a highly decorated New York Police Officer, a British SAS Commando, and a career Secret Service Agent. We have put together a team of professionals with a wide range of expertise. Collectively we have provided protection for royalty, political, religious and business leaders, high profile athletes, members of the entertainment and movie industry. We have formed strategic alliances with other professionals around the world. If you require a service that we are unable to provide from our own staff, we will ensure that a skilled trusted associate will meet your security needs.  Elite executive personal protection professionals for high profile clients including business leaders, diplomats, foreign representatives, and members of the entertainment / movie industry. Provide secure and timely driving services to transport passengers and/or goods. 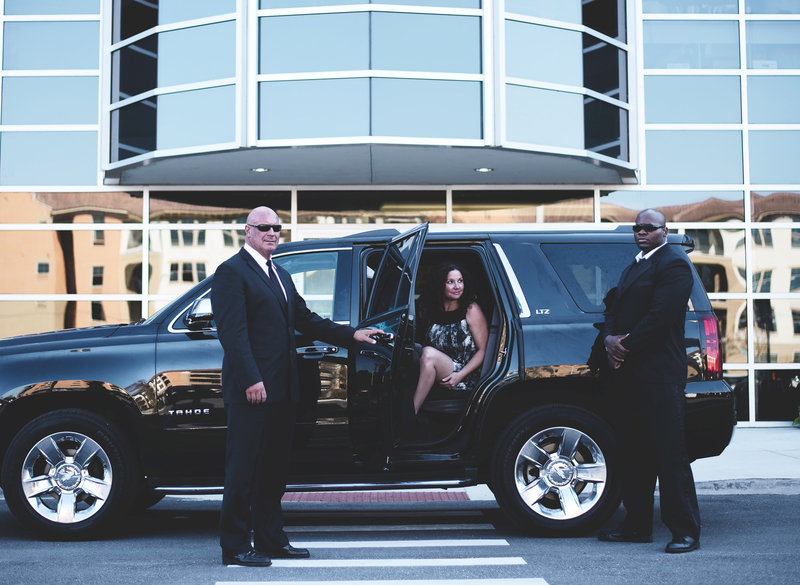 Offer security drivers for executives and family members at home and while traveling. Practice daily surveillance detection techniques and can recognize potential threats. Electronic counter-surveillance. Detect the presence of technical surveillance devices and hazards and identify security weaknesses that could aid in the conduct of a technical penetration of the surveyed facility. Provide a professional evaluation of the facility's technical security posture and normally will consist of a thorough visual, electronic, and physical examination in and about the surveyed facility. Physical security specialists working in a multitude of industries (schools, businesses and warehouses and government facilities.) Securing entryways, greeting and signing in guests, verifying visitor credentials and removing unauthorized visitors. Physical security specialists are also in charge of maintaining locks and keeping track of all building keys. A comprehensive understanding of the facility's security system is essential for physical security specialists. Workers must be able to implement the systems function, as well as reprogram the system. 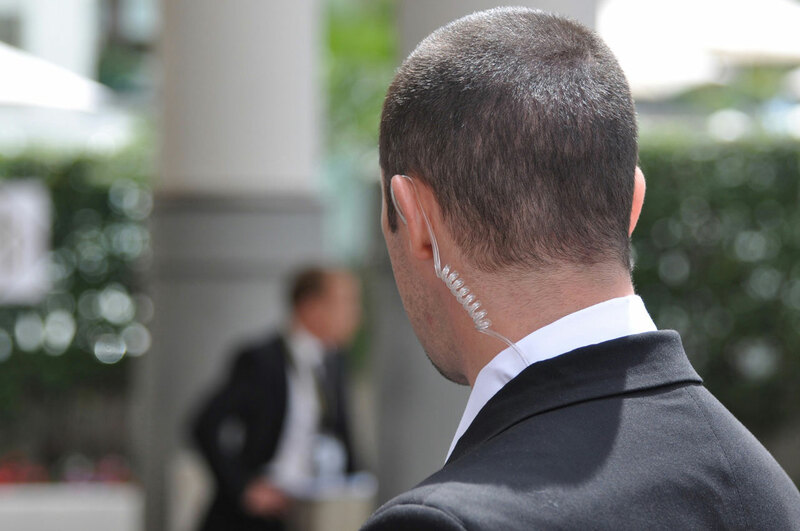 Physical security specialists might organize security personnel and plan security procedures. All of our officers are licensed, bonded and insured. Our agents are usually in uniforms giving them high visibility and differentiating them from regular civilians. The uniforms also act to deter inappropriate of illegal action within their workplace. Practice extensive knowledge and enforce rules and regulations to prevent criminal activity before it happens. Conduct internal and external investigations of a company's employees. Typically responsible for pre-employment screening but can also be hired to investigate employee misconduct, harassment claims and illegal or improper activities. Additionally, we can offer private services to individuals. Common services include criminal history, credit, employment and education checks and are typically offered for all types of businesses. Discover illicit drugs, explosives, chemicals and other illegal substances. Find and rescue individuals that are missing or have been kidnapped. Track and apprehend fugitives fleeing from the law. Locate evidence from crime scenes. Inspect vehicles. Deter criminals who might otherwise confront or assault a police officer. Highly analytical professionals that conduct an analysis of a company's operations in order to determine potential hazards and liabilities. First establishing key risk indicators based on detailed research of the industry along with a risk threshold appropriate to the organization. Then we will then analyze a wide range of company data, including financial reports and internal documents, in order to determine where the most significant risks lie. This includes evaluating the effectiveness of the organization's existing framework in addressing these risks. Prevention is better than cure. Taking the appropriate measures, active or passive, to prevent surveillance, including covert surveillance. Also incorporates electronic, software, and human countermeasures. This service is implemented in order to ensure the sense of protection against spies who use modern methods like small video cameras. Encompasses continuous observation of a place, person, group or on going activity in order to gather information. National Cinema Security is a wholly owned subsidiary of Global Security Services Inc. Our mission is to provide the most effective security coverage to theater venues where both guests and employees have a pleasant and safe experience. Since the attacks on the world trade center and the great demand for security at all levels, we have instituted a security guard division. All of our guards are trained at approved training schools by certified instructors. The New York State Division of Criminal Justice Services (DCJS) oversees private security training which includes an eight hour pre-assignment training course, 16 hour on the job training course, and an eight hour annual in service course. We also conduct an extensive background check on all potential employees. 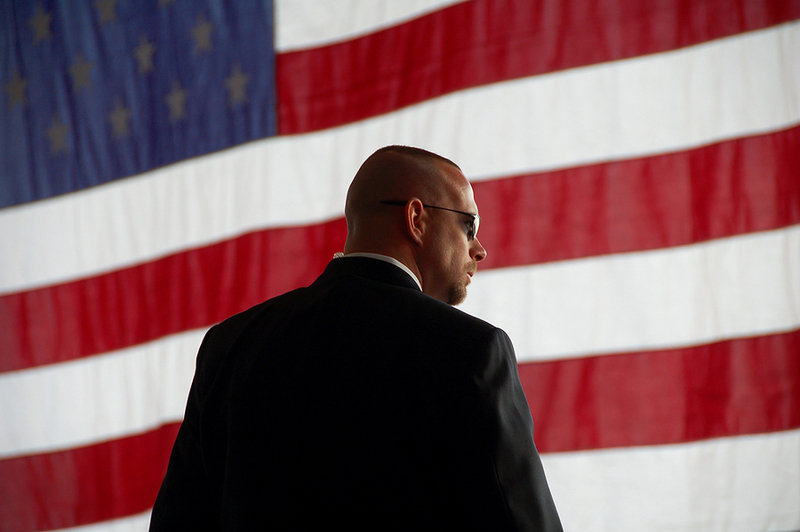 All members on our Executive Protection team have law enforcement and/or military backgrounds. In addition, all agents training include: physical fitness, first aid, self-defense, advanced firearms and driving techniques. All agents are radio equipped to maintain constant communication with the command post. Our agents are trained with the ability to assess, analyze, and neutralize possible threats before they come problems while maintaining each clients comfort level. At Global Security Services, we maintain the highest performance standards in each service we offer. As a growing leader in the industry we are prepared to meet your unique security needs.